Today’s business world is so demanding that the benefits gained from having employees with real health outpace other metrics. I’ll get to those in a moment. But first, we need to look at what “real health” is. Real health is a state of high capacity and overall well-being characterized by effective mental focus, stamina, energy, adaptability and emotional composure as well as resistance to common illnesses. It reflects balance and optimal performance across multiple life dimensions. It also reflects the level of health and energy an individual has rather than their levels of diseases and health risks. Real health applies to individuals and can be used to determine the strength of health of the entire employee population. While we have gigantic data collections on the prevalence of diseases of all kinds, data on the percentage of people who have high states of health and well-being are miniscule. Within the general population, one of the few researchers in this area found that about 20 percent of U.S. adults meet the criteria for flourishing. Real health arises when people adopt and sustain personal practices that optimize and integrate all aspects of life, including the physical, mental, emotional, purpose and life direction dimensions. They develop confidence in their abilities to re-balance and heal whether they work with health professionals in the process or not. It’s rare to understand what real health is because most of us think of health in outdated ways. Measuring real health involves determining the health and energy levels of employees through analysis of their responses to research questions and reporting them as a percentage between 0 and 100 percent. Health care services utilization and/or costs, lost time from work, and work performance and contributions can be evaluated according to the employee’s level (percentage) of health and energy. • Eight times better work contributions than employees at low health levels. In our own non-published data trends, we’ve found that employees with high health have three times less health services utilization, three times less lost time from work, and eight times better work contributions than those at low health levels. Higher innovation and work performance are also seen among employees who have high levels of health and well-being. Executives tell us they want more innovation for their businesses, and, of course, they do. It leads to a competitive edge. Real health is a nearly hidden driver because our focus is on health pathology and not on our potential for realizing high overall capacity and high levels of health and well-being. This limited way of thinking is so pervasive that we are not even aware of it. Yet the way we see health shapes our programs. Because we perceive health as a problem, our wellness efforts center on reducing risks and mitigating disease. These efforts have not delivered the outcomes of high capacity that we have hoped for. We’re working on problems but not increasing employee health and well-being levels, which lead to greater innovation. A more strategic course of action is to build personal energy, mental focus, stamina, optimism and high capacity that also have — as collateral benefits — the ability to reduce the health problems of our concerns. Science-based methods now exist for restoring mental focus, building adaptive capacity for high demand situations, moving and fueling the body optimally and achieving emotional and mental balance. Top business leaders have had access to these practices for years at exclusive executive development centers. Because these practices have not been affordable or scalable for large numbers of employees until recently, very few companies have tapped them. When delivered effectively, these new techniques represent an upgrade in employee wellness programming — one that successful companies cannot afford to ignore. Moreover, the value delivered by such programs stands to set businesses apart. Executives are understandably concerned with problems that keep them up at night involving profits, investments, talent, culture, trends, competition and resources. Most overlook real health, which underpins all of these and can yield a powerful edge for their companies. Employees who know how to manage their health experience less health services utilization, less lost time from work, and better work contributions than those who don’t. High health and high personal capacity creates the dynamic balance, stability and flexibility required to prosper, especially in our present time of constant change, disruptive economies and escalating societal demands. Having real health makes it possible for people to do what matters most to them. Real health may be a surprising way to build innovation in business, but it’s enduring, valuable and well worth the modest investment. 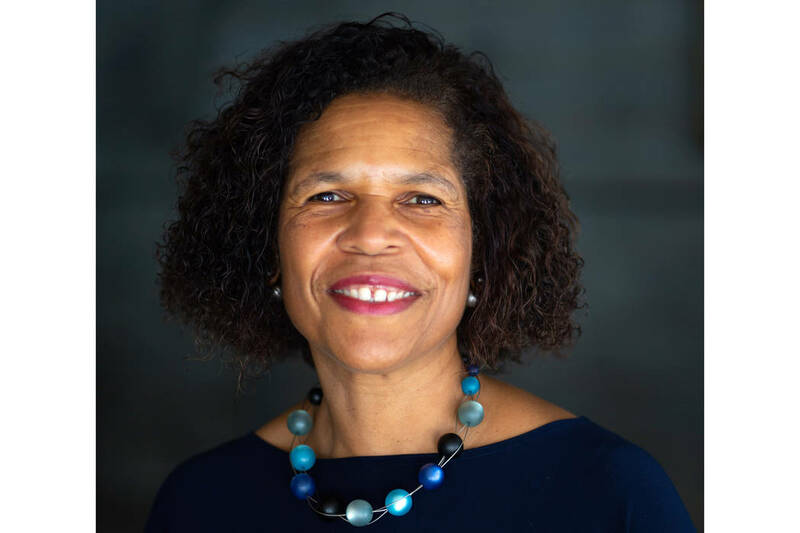 Joyce M Young, MD, MPH, is managing director of Advanced Wellness Systems, lead expert for the High Health Network, and a champion of high health, well-being, and the pursuit of mastery. She is board-certified in general preventive medicine and public health and is the author of numerous peer-reviewed publications on wellness program design and outcomes. She holds an MD from Cornell University Medical College, an MPH from Harvard University School of Public Health, and completed post- graduate training at Johns Hopkins University Medical Center.